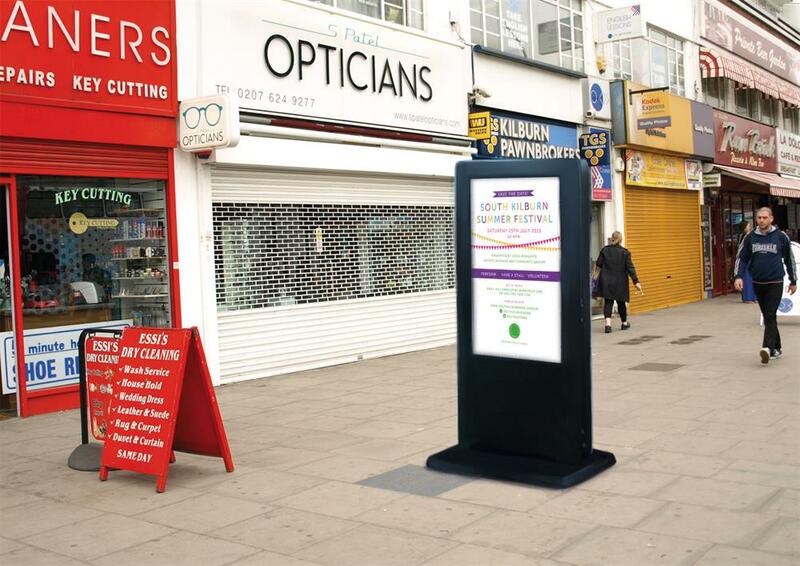 We want to install a digital noticeboard on Kilburn High Road to showcase Kilburn's unique offerings and vibrant community, connecting residents and visitors up with everything Kilburn has to offer! This project was funded on 14 Nov 2015! 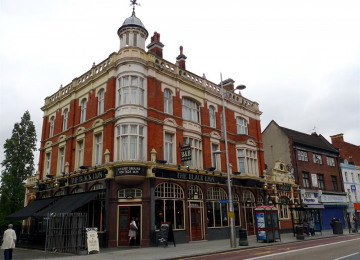 Kilburn High Road is diverse, lively, and full of surprises. But with heavy road traffic, a transient population and its location divided between two boroughs, the unique character of the High Road can get lost. 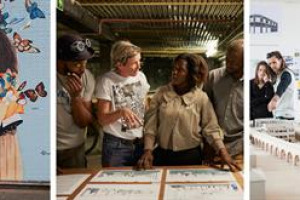 Local businesses have little support and there is no obvious network to connect them to residents or community groups. We would like to showcase Kilbun's vibrant range of businesses as well as encouraging new independent traders. We propose installing a digital notice board located in a high footfall area opposite Kilburn High Road Overground to highlight local retailers, entertainment and community events and special offers, acting as a focal point for residents, and visitors alike! The board will show images and video, allowing independent retailers to advertise affordably as well as providing an exciting way of featuring Kilburn information and talent. Ads will be made cheaper for those businesses and groups who support the community, in recognition of their support! Kilburn High Road is one of the busiest and largest high streets in the UK, and with all the bustle it's easy to overlook much of what Kilburn has to offer. 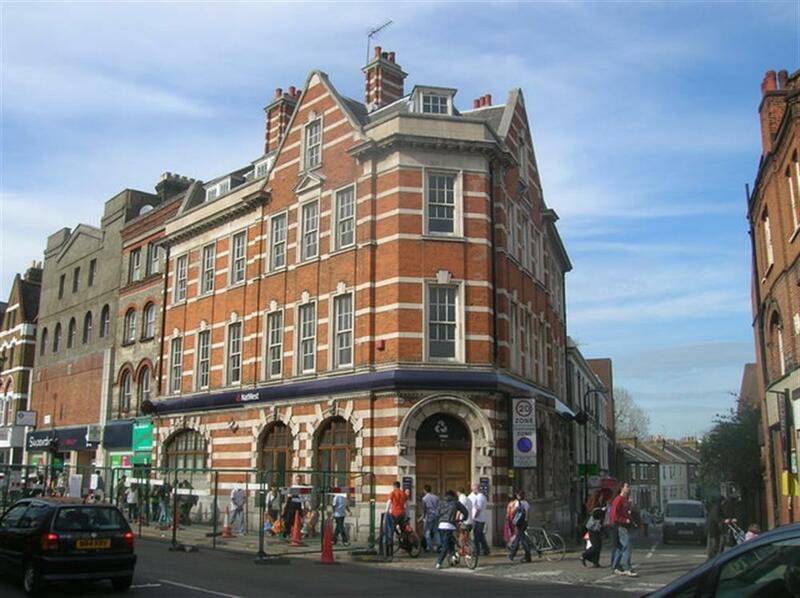 However, the last five years residents and community groups have worked hard to foster a sense of place through projects including arts and enterprise workspaces, living streets initiatives and other schemes to improve Kilburn. 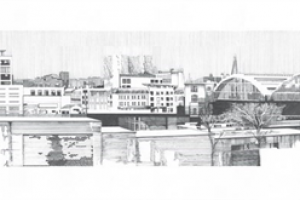 This project builds on that momentum, with a platform to draw out the sometimes-hidden character of Kilburn, putting the spotlight on those who help give the area its distinctive feel! 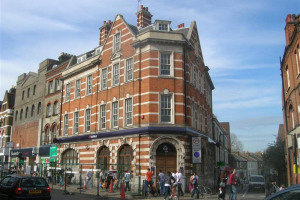 This will be a bottom-up initiative, managed the South Kilburn Trust, working alongside the Kilburn Neighbourhood Plan Forum and Kingsgate Community Centre. Because of this it will be able to avoid some of the tricky challenges of working across boroughs. Looking at similar initiatives, ad revenue should allow us to pay for the board within the year - at which point we can look at expanding the project! Both Camden and Brent Councillors are supportive of the idea, as are a wide range of local businesses, residents, and community groups. This is an initiative by the community, for the community, dedicated towards showing just what makes Kilburn shine! 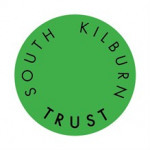 South Kilburn Trust is the leading local charity that works with residents groups, organisations and businesses to support long term positive change in South Kilburn. 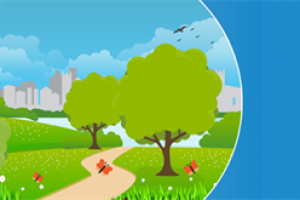 The charity is relatively new with a new team and our priority has been and will continue to be about listening to people, colleting evidence delivering high quality services that meet those needs and expectations and working collaboratively with other organisations delivering services in the area so it all fits together. 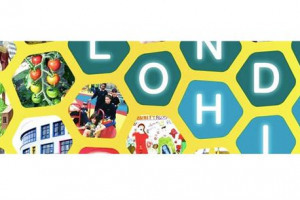 Our vision is that south Kilburn is a vibrant area of London where people feel happy to live, work or play and have access to the space opportunities and investment they need to achieve their aspirations. 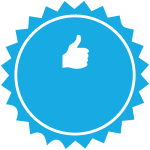 Project Delivery Manager: South Kilburn Trust The Project Delivery Manager takes legal responsibility for receiving and spending the funds raised and ensuring the project is delivered. Contractor: Allsee Technologies Limited The team responsible for building or installing the project.